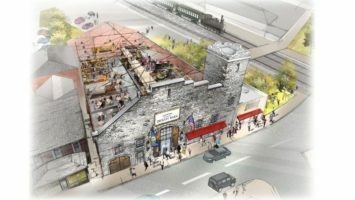 Upper Bucks Brewfest tickets ON SALE TODAY! Stay informed about upcoming events and important news! 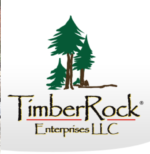 See Our List of Accomplishments! 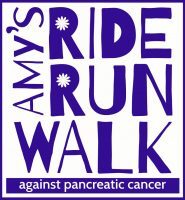 All our sponsors are featured on our website and various flyers. Which is considered “Very Walkable” as most errands can be accomplished on foot. What’s The Buzz in Quakertown? 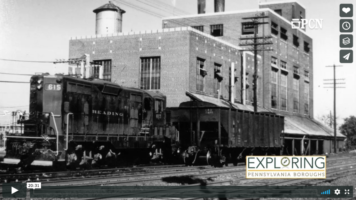 The Borough of Quakertown was featured on the Exploring Pennsylvania program on PCN-TV. 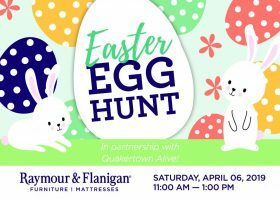 Raymour & Flanigan Quakertown – in partnership with Quakertown Alive! – is hosting an Easter Egg Hunt on April 6, 11AM – 1PM, at the R&F showroom.